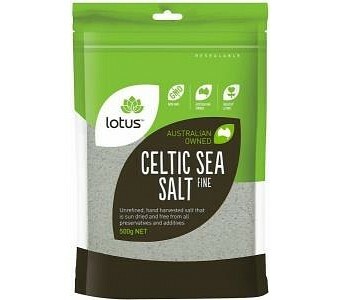 Lotus Celtic Sea Salt Fine is an unrefined, hand harested salt that is sun dried and free from all preservatives and additives. Ingredients: Fine Celtic Sea Salt. 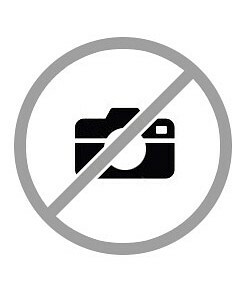 No Preservatives or Additives. Fine Grain.